Kachana means ‘far away’. 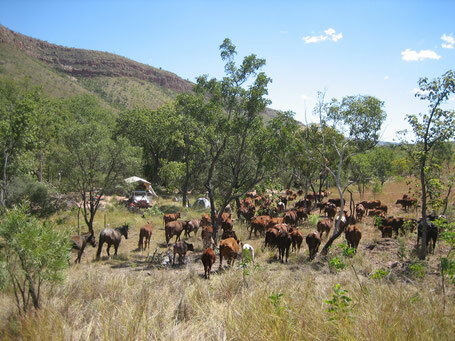 No road leads to Kachana Station, a 77’500-hectare pastoral lease in the heart of Western Australia’s Kimberley region. Perched in the upper-catchments of five river systems, the only access is by foot, horse or air-craft. Kachana Pastoral Company is committed to restorative land care. 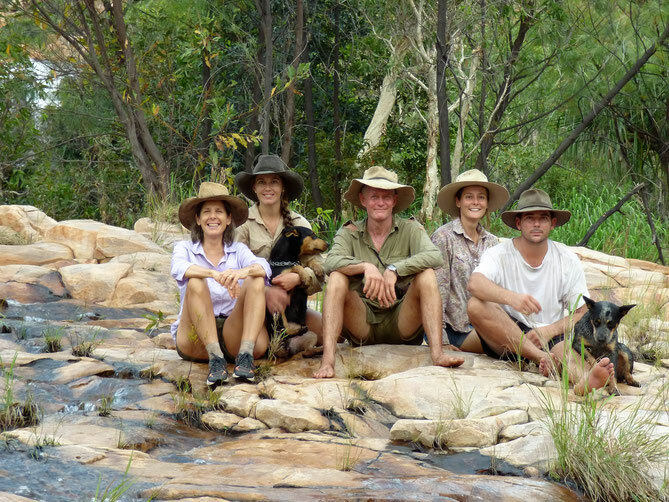 The aim is to build a model of sustainable land use with meaningful activity for all involved. This brings with it the need to explore and create new opportunities for young people.